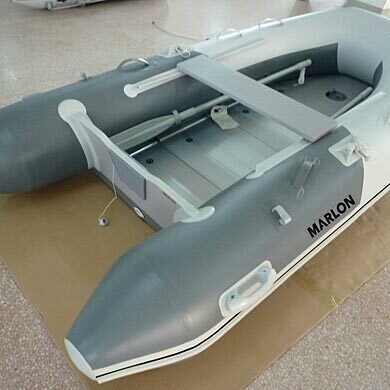 The AL290 Inflatable is our youngster of the fleet little more stable and waiting to have fun! 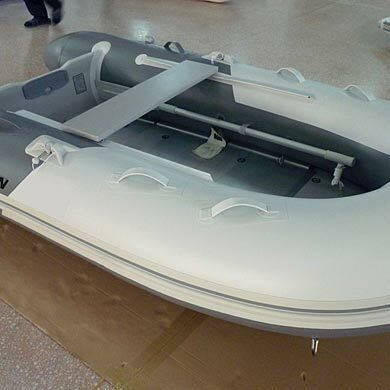 Comes with inflatable keel and Aluminum flooring. 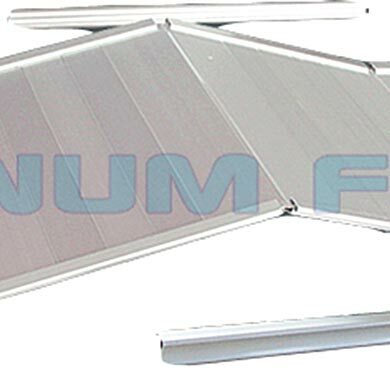 The aluminum floor is easy to maintain, provides a flat surface to stand on and has an exceptional resistance to impact compared to other inflatable boat floors. 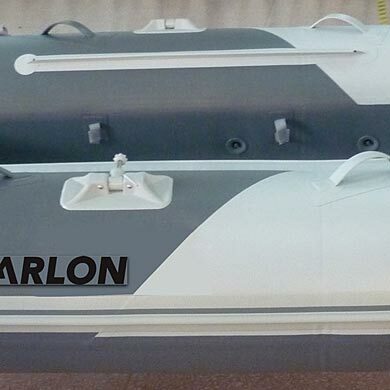 All our models come ready to go with two piece aluminum oars, high volume air pump, repair kit, bench seat or seats depending on the model and lots of carrying handles. 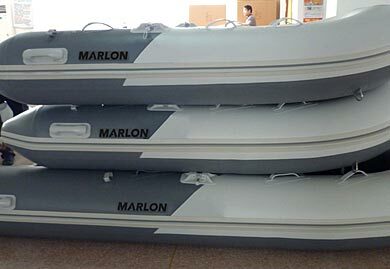 The two piece oars can be stored on the outer portion of the tubes ready to use, or out of the way down close to the floor if not needed. 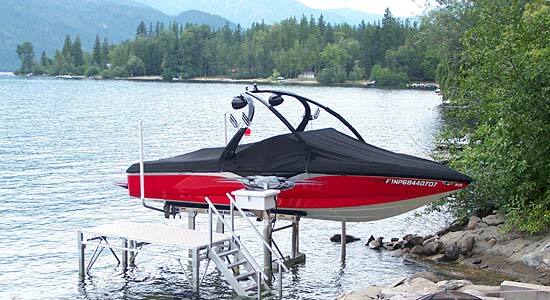 Don't forget the carry bag it comes with for easy storage when not in use on your way to the lake or ocean. Economical and ready to go! Stowed Dimension in 44" x 24" x 13"